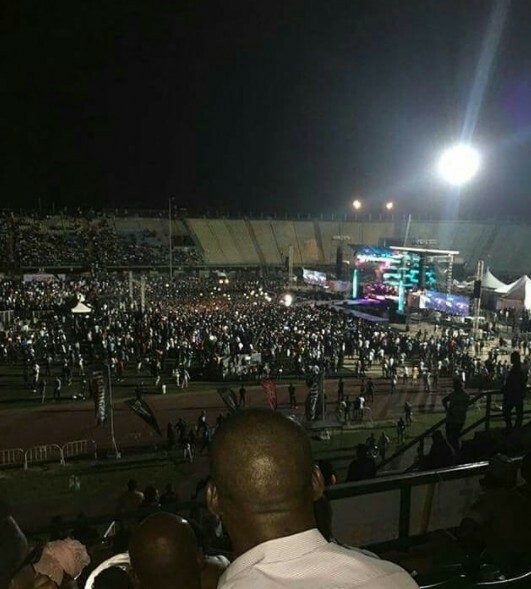 The issue got worse when social media users uploaded pictures of Davido’s show in a fully packed stadium in the same Botswana just to taunt him. 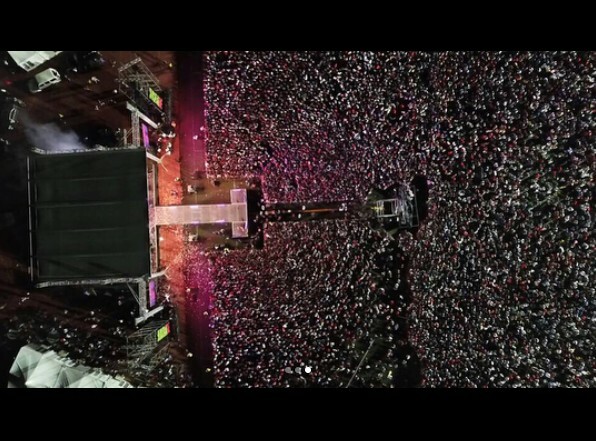 Cassper Nyovest, a South African rapper, proved he could pull such a weight in his Country by filling up a 60k capacity stadium. 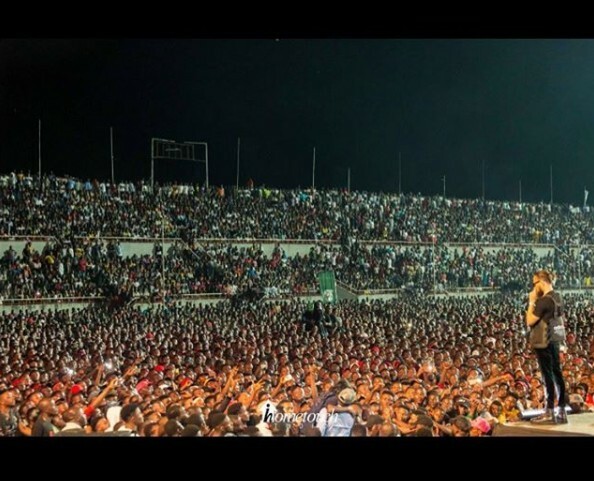 This must have seem like a challenge to Nigerian Rappers who now feel that the next level has to do with filling up a stadium to prove you are the hottest MC. 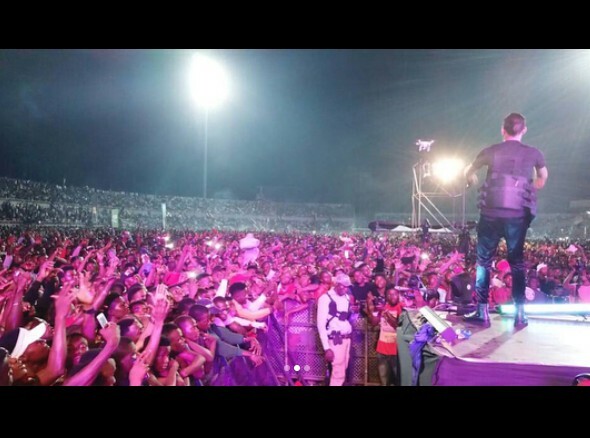 Phyno took the challenge by filling up a stadium to the brim in South East Nigeria during his show, PhynoFest. 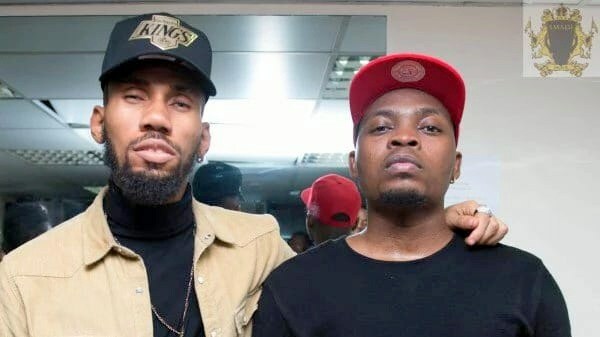 Olamide aka baddo decided to also take up the challenge. 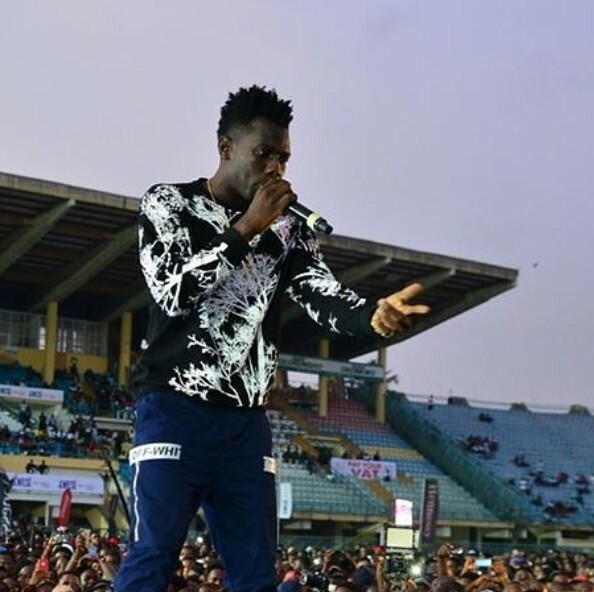 If his previous OLIC shows could shut down Eko Hotel and O2 Arena in London, then filling up a 45k capacity Teslim Balogun stadium in Lagos shouldn’t be a big deal to the self-acclaimed King of the streets. So what could have gone wrong? 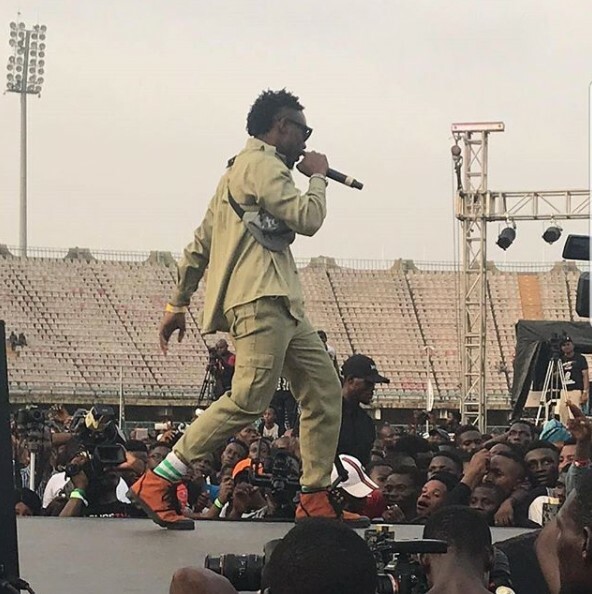 Well, below are pictures from PhynoFest and OLIC 4. So Unusual! 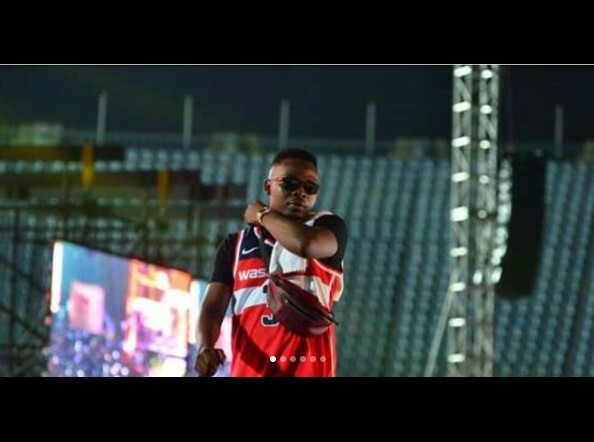 What Could Have Been The Reason For The Low Turn Out At OLIC 4? 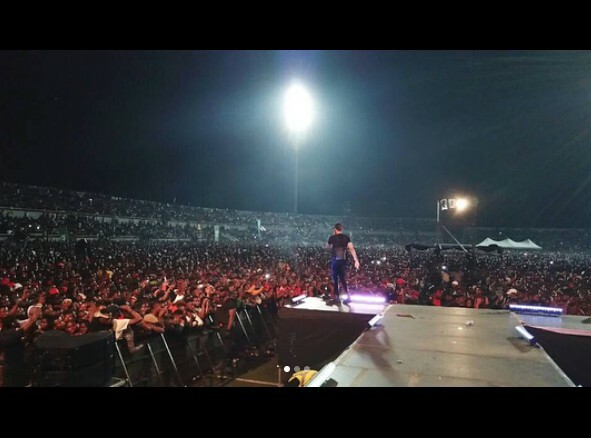 Wizkid And Davido’s Collaboration Soon?